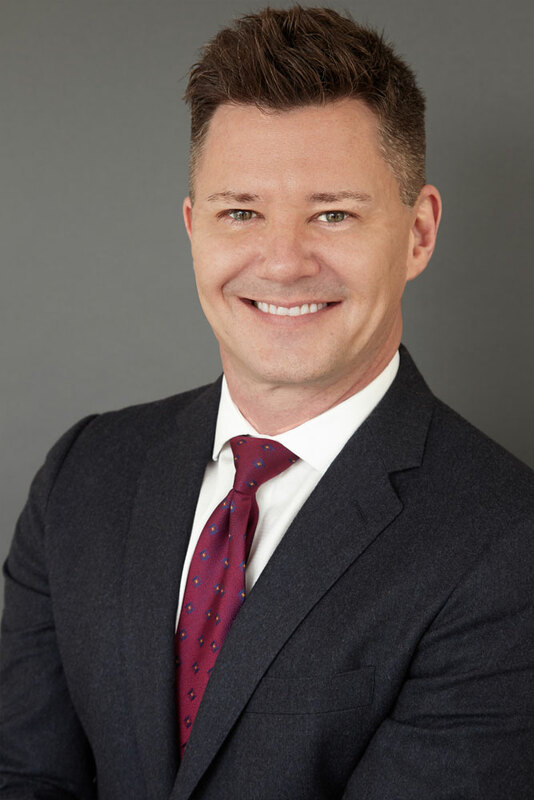 D. Jason Lyon is a litigation partner at Hahn & Hahn LLP. His practice focuses on commercial, trust, and employment matters. Mr. Lyon earned his BA in film and television from the University of North Carolina at Chapel Hill and Mr. Lyon earned his J.D. from the UCLA School of Law (Law Review, Michael T. Masin Scholar, Order of the Coif). He is a member of the Pasadena Bar Association, the Los Angeles County Bar Association, the State Bar of California, and the American Bar Association. He is admitted to practice in all courts in the state, the Ninth Circuit Court of Appeals, and the Northern and Central federal district courts.